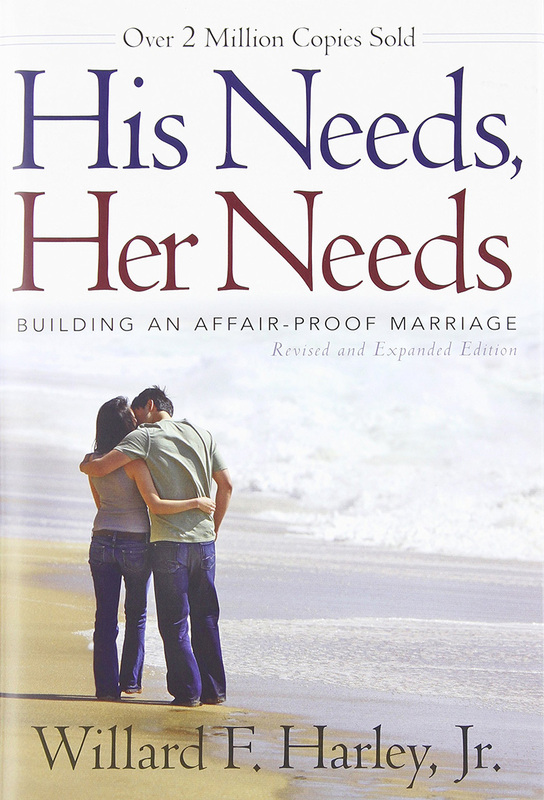 Willard Harley’s “His Needs Her Needs” should be a staple book used at the center of every marriage. Doug & Tammie used the plan in this book to not only heal their marriage, but continuing using it to thrive and grow at levels they never thought were possible. 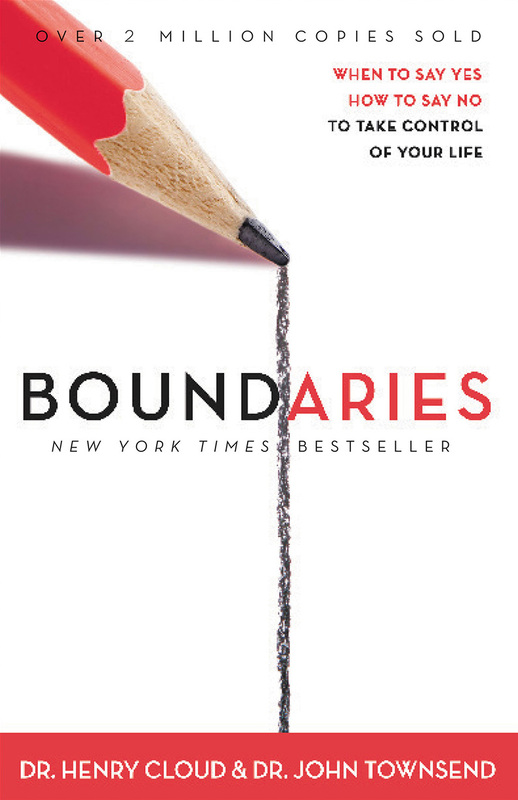 Dr. Henry Cloud & Dr. John Townshend’s “Boundaries” is a powerful book that will teach you how to establish healthy boundaries in all the relationships in your life. If you feel you are being used, overworked, underappreciated, or simply can’t say “no”, then Doug & Tammie highly recommend this plan. 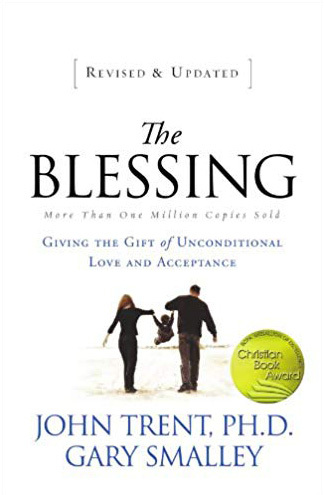 John Trent & Gary Smalley’s “The Blessing” is a plan that Doug & Tammie know will help you give your children the unconditional love and approval that comes from a healthy relationship with their parents. And if you’ve missed out on the blessing in your own life, the book includes hope for “reversing the curse” and will help you find blessing in situations of divorce, death, desertion, adoption, and blended families.